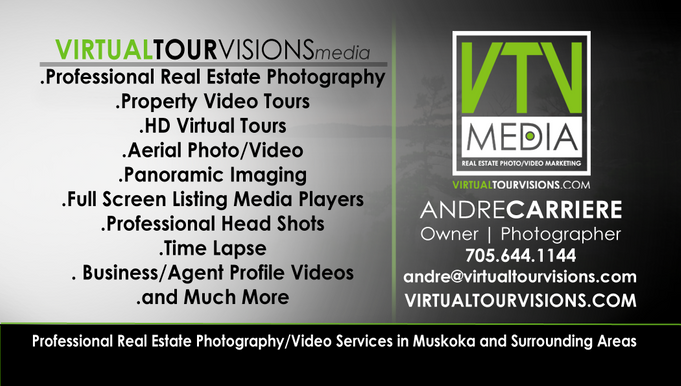 Virtual Tour Visions, Muskoka's #1 Full Service Real Estate Photography and Marketing Partner. Or Please fill out the form below and click "Submit." We will get back to you as soon as possible!